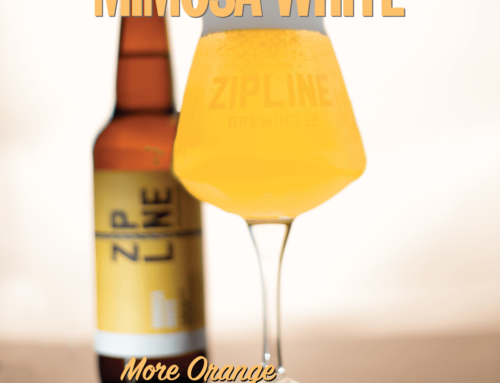 Imperial IPA, Scratchtown Brewing Collaboration - Zipline Brewing Co.
You’ve long heard “There’s no ‘I’ in team,” but when your team includes the great minds from both Zipline and Scratchtown Brewing, you get more than just an “I,” you get an IPA. Friday, February 26 marks the release of a top-notch batch of teamwork: a collaborative Imperial IPA. 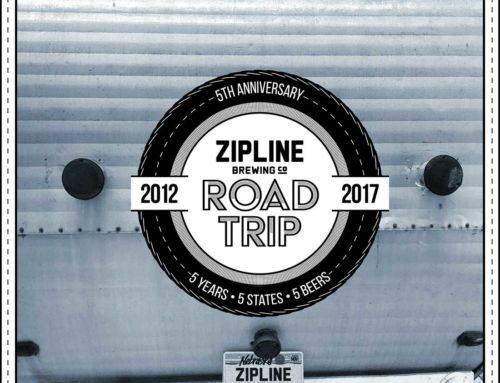 Here at Zipline Brewing, there’s nothing more important than our community. Whether we’re interacting with the local community of beer drinkers at Omaha Beer Week or engaging in shop talk with the community of local brewers, people come first. It’s no surprise then, that Tom Wilmoth, our co-founder and President of the Nebraska Craft Brewers Guild, says that the people he works with are the most important part of craft brewing. In teaming up with Scratchtown Brewing, we had no doubts that the quality of beer would follow the quality of their fine brewers. Our collaboration is part of the I-80 Series, a brewing initiative of the Nebraska Craft Brewers Guild that seeks to showcase the finest quality beers from member breweries all along the I-80 corridor. The Nebraska Craft Brewers Guild exemplifies the truly communal nature of the craft beer industry: brewers work together and support each other, no matter the logo on their shirt. With this spirit in mind, we were thrilled to put our heads together with Scratchtown’s Caleb and Mike to create a beast of an IPA. 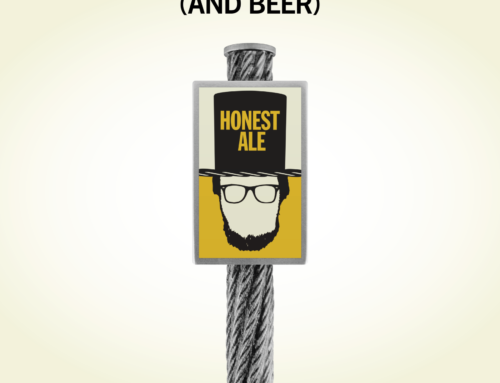 Many IPAs flirt shamelessly with the line between assertive and aggressive. This Imperial IPA steps right over it. 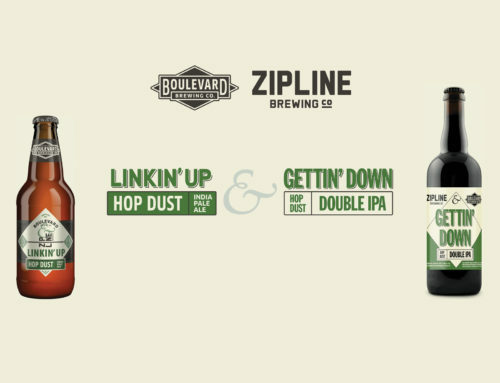 The bold hop bitterness doesn’t mess around. Tossing aside the notion that “less is more,” our huge dose of hops takes the term “imperial” to heart and makes its own rules. If you’re ready to bravely tackle the finest example of teamwork outside Husker game day, don’t miss our release parties this Friday, February 26. Imperial IPA will be on tap at Jake’s in Omaha as part of the last few Omaha Beer Week festivities. 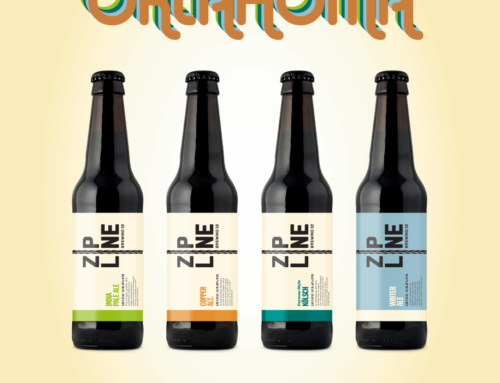 Lincolnites can grab a pint at the taproom starting on the 26th as well. All proceeds from Imperial IPA benefit the Nebraska Craft Brewers Guild.